The United Nations and people around the world were celebrating the International Day of Peace on Friday. The day is commemorated worldwide with thousands of different events for peace. The UN established the International Day of Peace in 1981 by a unanimous resolution and it has been celebrated every year since. It’s always celebrated on September 21 and this year the theme is “The Right to Peace.” The year is dedicated to the 70th anniversary of the Universal Declaration of Human Rights, which is where the theme of “The Right to Peace” comes from. 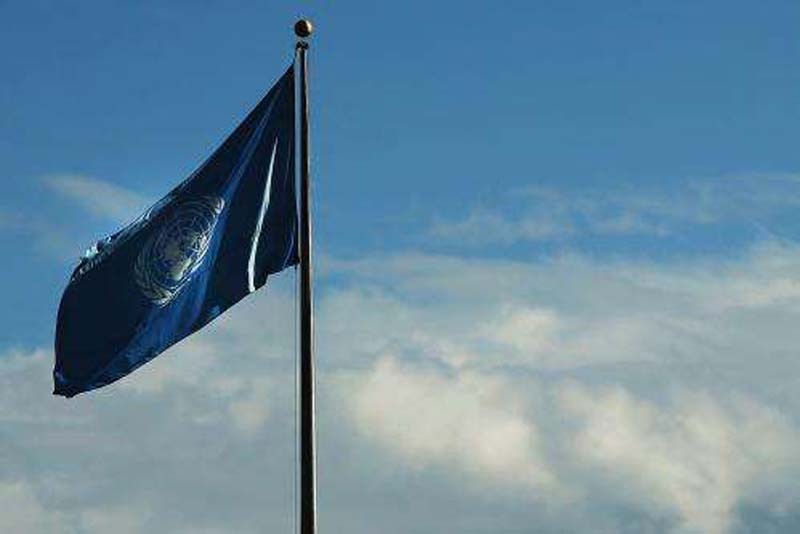 The resolution dedicated the day to “commemorating and strengthening the ideals of peace both within and among all nations and peoples.” It wasn’t until 2001 that the text of the resolution was changed to make the date permanently September 21, but since that year it has been celebrated on that day. Not only does the resolution state that the day will be celebrated on the 21 but it also invited everyone worldwide to join in the celebration, “Invites all Member States, organs and organizations of the United Nations system, regional organizations, non-governmental organizations, peoples and individuals to commemorate in an appropriate manner the International Day of Peace, especially through all means of education, and to co-operate with the United Nations in the observance of that Day." But the UN invited those looking to participate to do so in a way that is meaningful for them or their group, showing there's no one way to participate in the day. An interactive map of all of the events for International Peace Day this year is available online from the UN. Organizers are able to create their own events and submit them to the map for users to use and find an event happening near them for the day. The map is available online at the International Day of Peace website. Each event is classified as meditation, music, march or multiple, based on what the event consists of. Users can click an event on the map to see more information about it or be taken to another website that has more event information. There’s also a minute-long moment of silence that’s held at noon in each time zone on the day of peace.